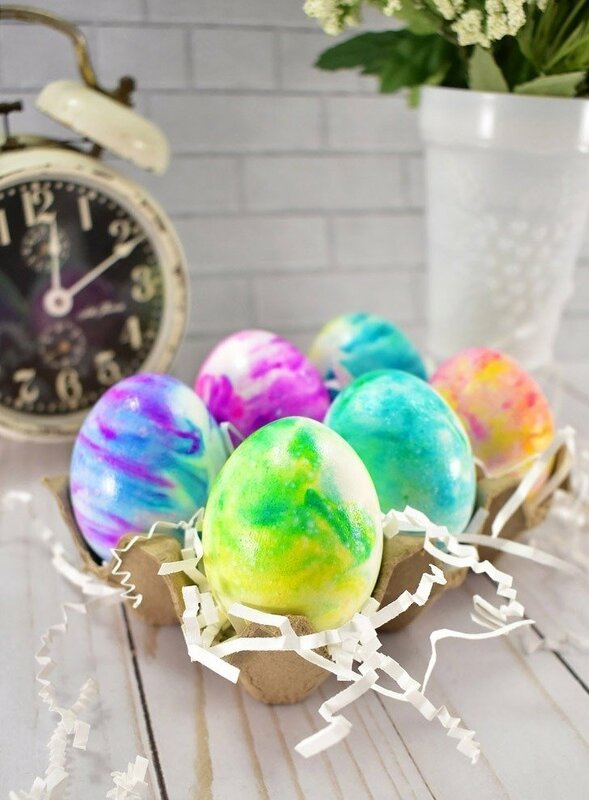 How to Make Shaving Cream Easter Eggs for Your Most Colorful Holiday Yet — This DIY tutorial is so easy, even your littlest ones can get in on the fun. Would things have been better in a fancy new space? Well, I just don’t know because I was never brave enough to try. It seems that in my life most of the changes I have made have been when I had little choice. I moved in January because I had little choice. But now that I’m here I know that this is the right place for me to be. I’m closer to my parents and that’s an amazing thing because, with my mom out of town, I’m here to help out my dad who broke his elbow/arm a few weeks ago. If I’d been a 7-hour drive away, I would have made that drive to come to help out. But now that I’m just right here, I’m just helping out like I should and can. And that makes me super happy. I’m so pleased that right now, life is really pretty flippin’ amazing. Why? 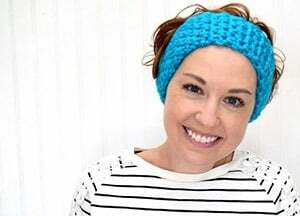 Because I’m sharing MY FIRST CRAFT TUTORIAL FOR COUNTRYLIVING.COM. Am I yelling that? Heck, yes I am because this is just too cool!!! I even have my own author page over there! :) So head on over and check out my first post as a craft contributor over at Country Living! I’m sure you’re gonna love it!